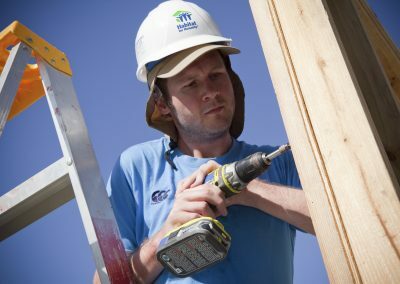 Habitat’s mission inspired me because it endeavours to provide a permanent foundation that helps people to ultimately help themselves, whether it is by building safe and secure homes, ensuring access to clean water, or enabling education in business and home financing. Our Global Village volunteering programme invites you to join volunteers from around Ireland in fighting poverty housing. You will travel overseas and help a family to build a home, strengthen their community, and enrich both their lives and your own. How to apply: There are two ways to apply: either join one of our scheduled/featured trips or create a group of your own with a tailor-made itinerary (see more below). No construction skills are necessary! There will be a skilled supervisor on site to teach you everything you need to know. It takes enthusiasm and motivation to put together a team but the rewards can be very high. 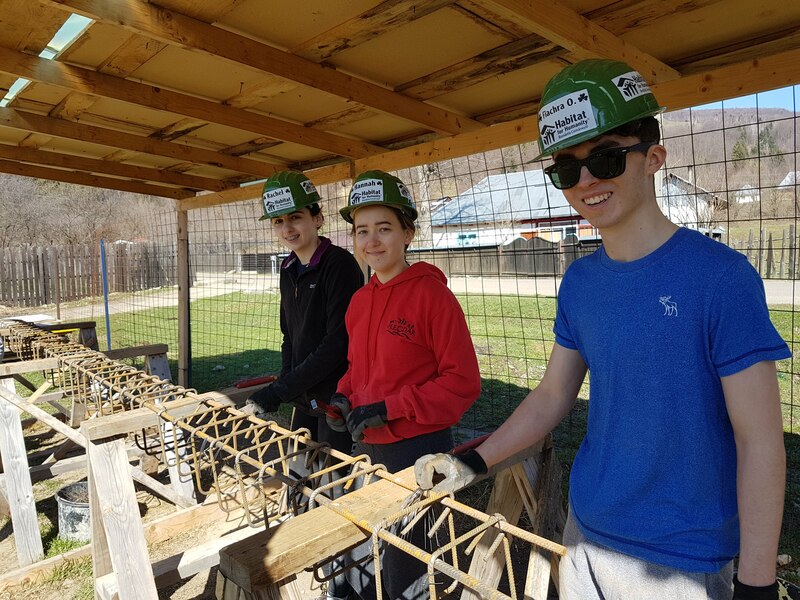 There is great joy in seeing the enthusiasm of your team on the build site and watching as the group develops team work, a new vision for life, and a new understanding of the needs of people living in poverty. – Send you our Global Village Orientation pack. – Give you fundraising and PR ideas. – Train your team leaders. – Help with trip logistics and paperwork. – Help with team orientation. How can our group organise a Global Village team? You will need one adult volunteer from the group willing to take the leadership responsibility. Ideally, she or he will have leadership skills and experience volunteering overseas. For groups with minors (aged 16-18), a ratio of 1:4 adults to children applies. It takes a minimum of 6 months to plan a trip and complete the fundraising; 9-12 months preparation time is recommended. Habitat for Humanity works in 70 countries worldwide. 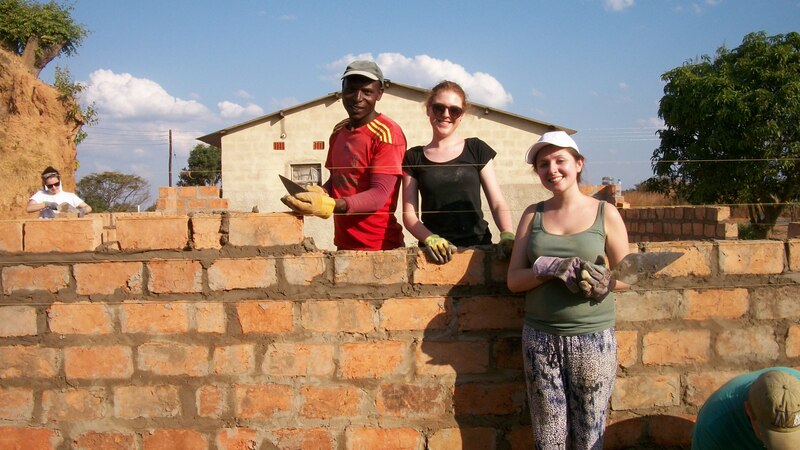 Habitat for Humanity Ireland’s strongest partnerships are with Zambia and Romania. In recent years, we have also sent teams to Malawi, Lesotho, Vietnam, Armenia, India, Nepal, and the Philippines. To learn more about our partner countries, click here. Teams usually consist of 12-15 people. Minimum group size is 10. Larger groups can also be accommodated. What if I don’t have enough people to make a team? You can join one of the Scheduled trips/Featured Builds. Applications are accepted year round. To join a trip that is already formed you can apply for a place in a trip featured in our schedule or contact Mary, our International Programme Manager. Contact Mary McGarry, International Programme Manager (mary@habitatireland.ie or 01 531 0033) who can give you more information on planning your own trip. Once the team has been formed, team members can formally apply to become Habitat volunteers through the orange ‘Apply now‘ button below. Form a Habitat for Humanity volunteer team. 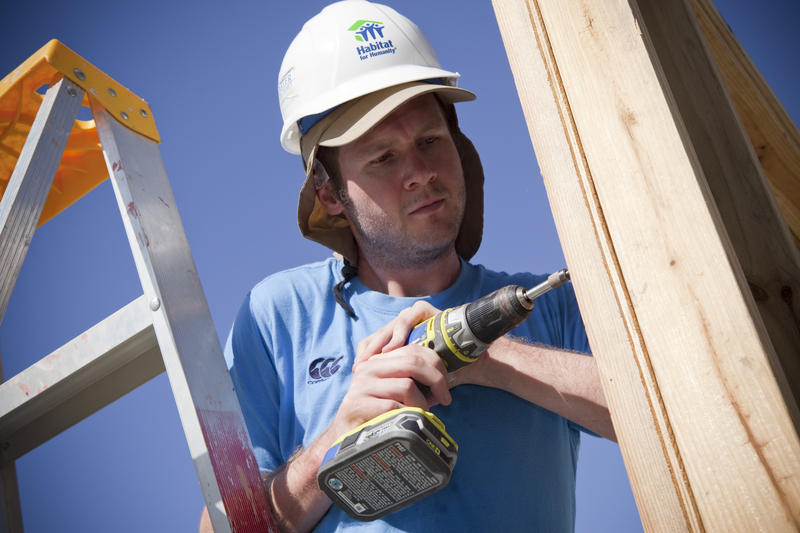 Join a Habitat for Humanity volunteer team. Fill out Habitat for Humanity Ireland’s Volunteer Application Form. 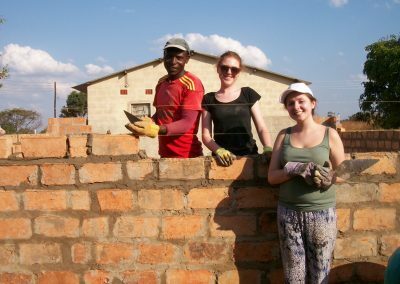 Find out everything you need to know about applying to volunteer on Habitat for Humanity Ireland’s International Volunteering Programme! We are a signatory of Comhlamh’s Code of Good Practice, and have attained the Comprehensive Compliance Award.